Want 14,000 to contact you? 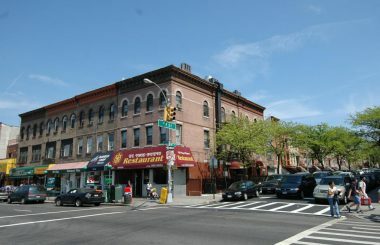 This is a rare opportunity to acquire a 14,000 SF mixed-use property in one of Brooklyn’s most desirable neighborhoods. The building is located on the corner of 22nd street and 5th Avenue. 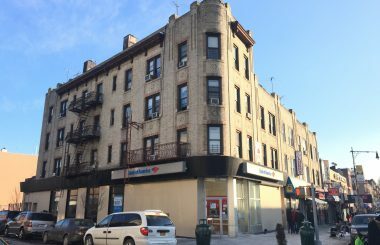 The property is comprised of 12 residential units and two retail spaces, totaling 12,000 SF, along with a 2,000 SF parking lot on 22nd Street. There are three rent stabilized units paying an average of $14/SF and eight free market apartments paying an average of ~$45/SF. 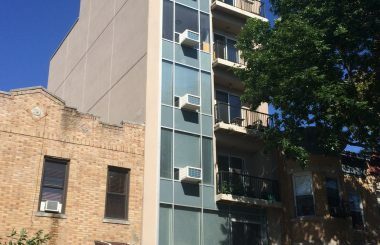 There is also one vacant apartment which can be renovated and rented at market rate. 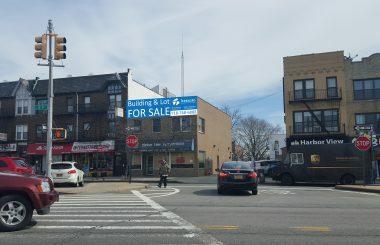 A veterinary clinic recently signed a lease for the corner retail space for $6,000 a month or $55/SF as well as a 27% contribution to the total tax bill on the property. 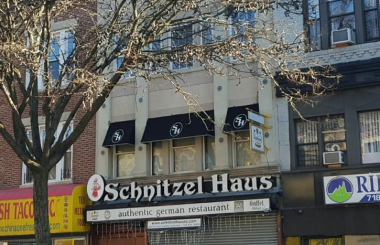 The restaurant tenant is paying well below market value at $37/SF, offering investors upside in the retail rents. Greenwood Heights is an iconic and historic neighborhood, offering unparalleled amenities for tenants. 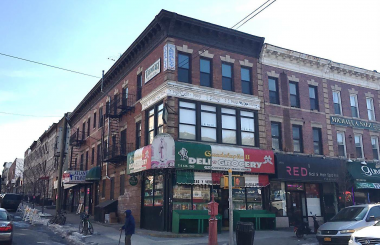 The property is conveniently located on 5th Avenue, a key retail corridor in the area encompassing restaurants, cafes, bars and boutique shops. 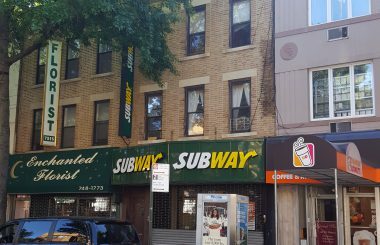 The property is located four blocks from the D, N, R and W subways at the 25thstreet subway station on 4th Avenue, and is only a 20 minute commute to Manhattan.